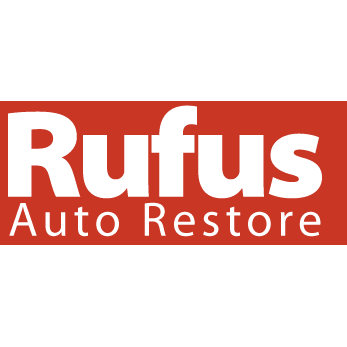 For more than 40 years, Rufus Auto Restore has been a leader in Washington, DC in providing top quality craftsmanship for the repair, restoration, and replacement of auto and truck upholstery and other interior components at the region’s most economical rates. The tradesmen at Rufus Auto Restore have made a name for themselves for their artistry in reproducing the magnificence of vehicle interiors or creating new environments exactly according to clients’ wishes. We want you to be proud of your ride again!